Spectacular 10+ acre estate lot in Meadow Ridge of Lake Toxaway Estates at 4100 +/- feet of elevation. 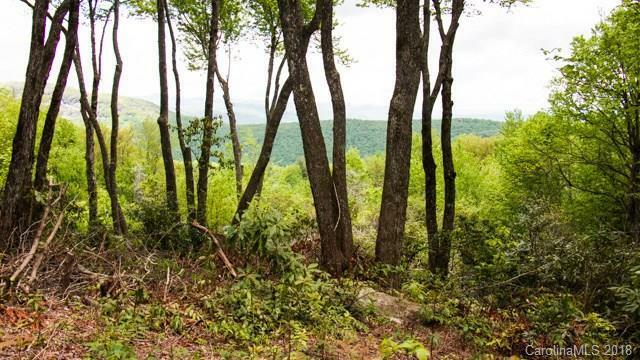 The 10+ acres are gentle with several streams flowing through the property & fantastic long range mountain views to the east and northeast viewing Raven Rock, Cold Mountain and National Forest. Small waterfalls offer the soothing sound of babbling brooks from many locations on the property. Several incredible building sites. Upscale club community.